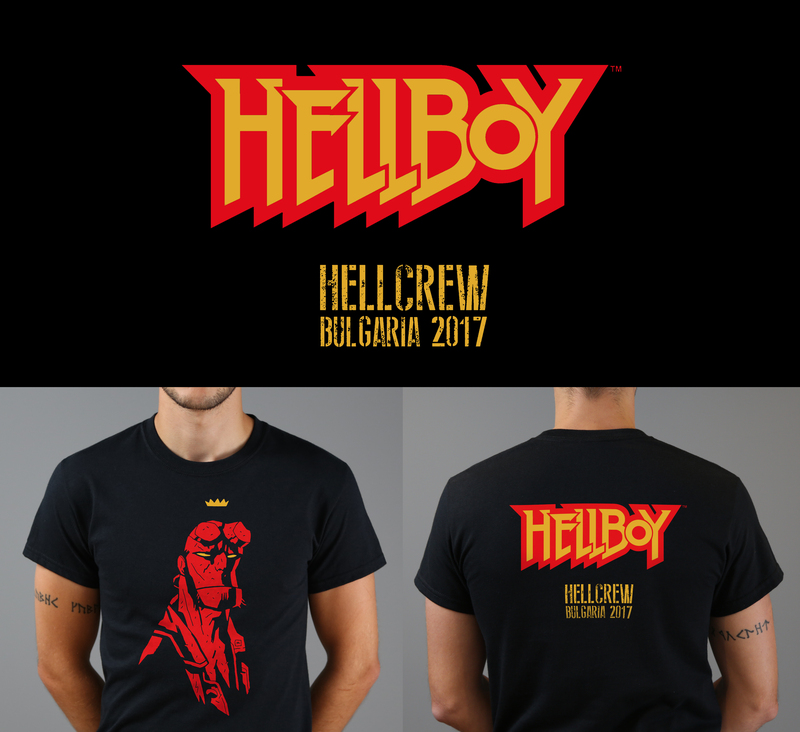 A couple of years ago, we had the privilege of producing crew T-shirts for the latest Neil Marshall film, Hellboy On the front, it features an original illustration by Hellboy creator, Mike Mignola on the reverse it has the Hellboy logo and filming location. 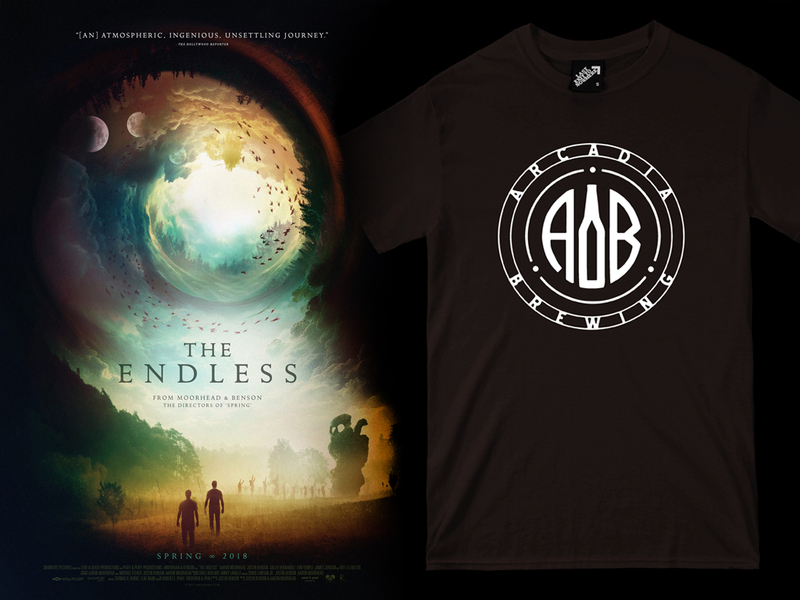 For the chance to WIN one, make sure you’re following us on Twitter and LIKE this post > HERE In addition, tell us why you should be the winner. Alternatively, you can enter the competition on Facebook and similarly, give this post a LIKE and also tell us why you should be the winner. 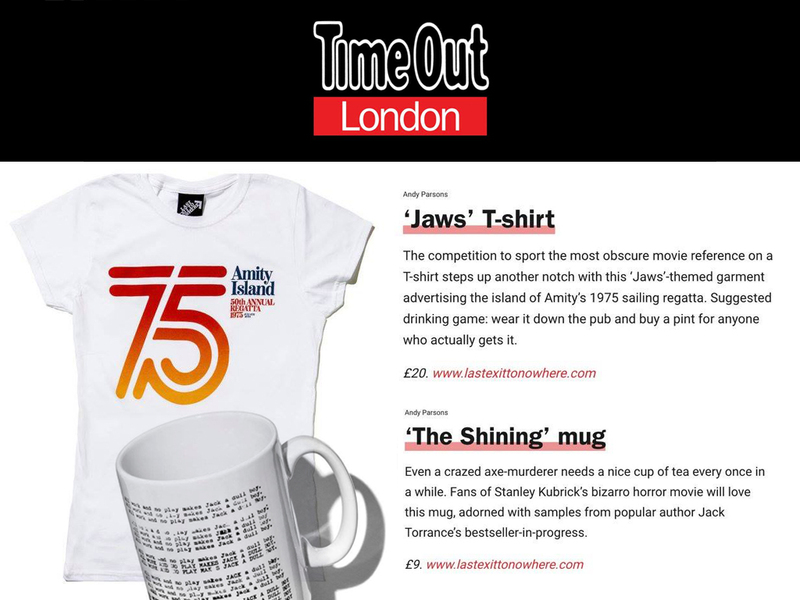 Visit the Facebook post > HERE The winner will be selected and announced on both platforms on Friday 12th April 2019. Hellboy is in cinemas this week. 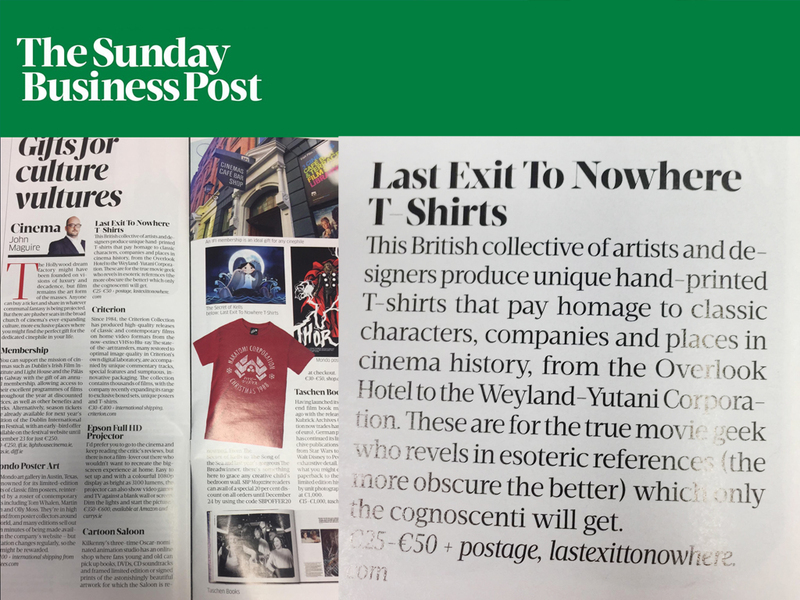 One of the most original, brutal, and brilliant films of recent years, we’re pleased to introduce this new The Night Comes for Us T-shirt to the range. The Night Comes for Us is a 2018 Indonesian action thriller film written and directed by Timo Tjahjanto. 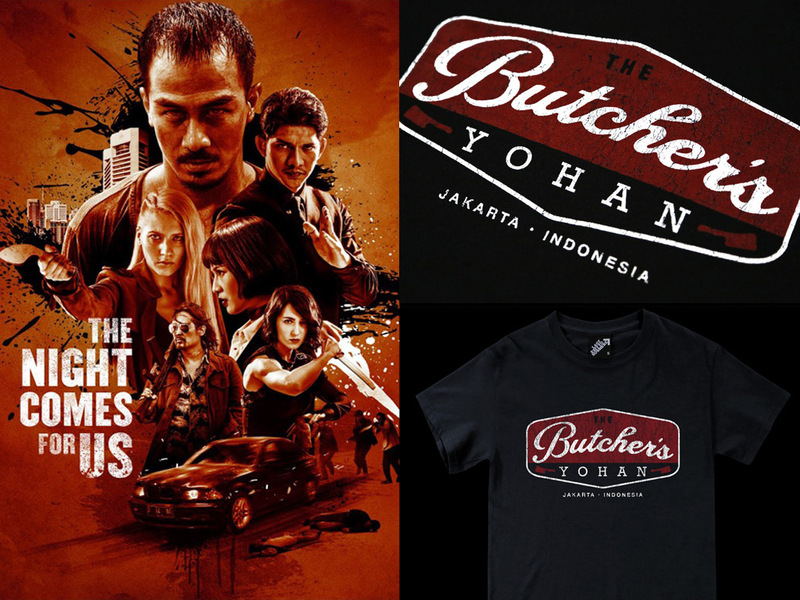 It was originally conceived as a screenplay and then adapted into a graphic novel, before finally being released as a film and stars Iko Uwais, Joe Taslim, Julie Estelle, Sunny Pang, Zack Lee and Shareefa Daanish.- Available in regular fit and fitted options.